With the new Varius Ebony model, the creators of the Geneva-based Maison present a combination of the most prestigious materials and colours: ebony wood and rose gold. Originating from the Asian and African rainforests, ebony is highly valued by artisans for its deep black colour and delicate feel. This wood remains the ultimate choice when creating stylish objects, art furniture and musical instruments. 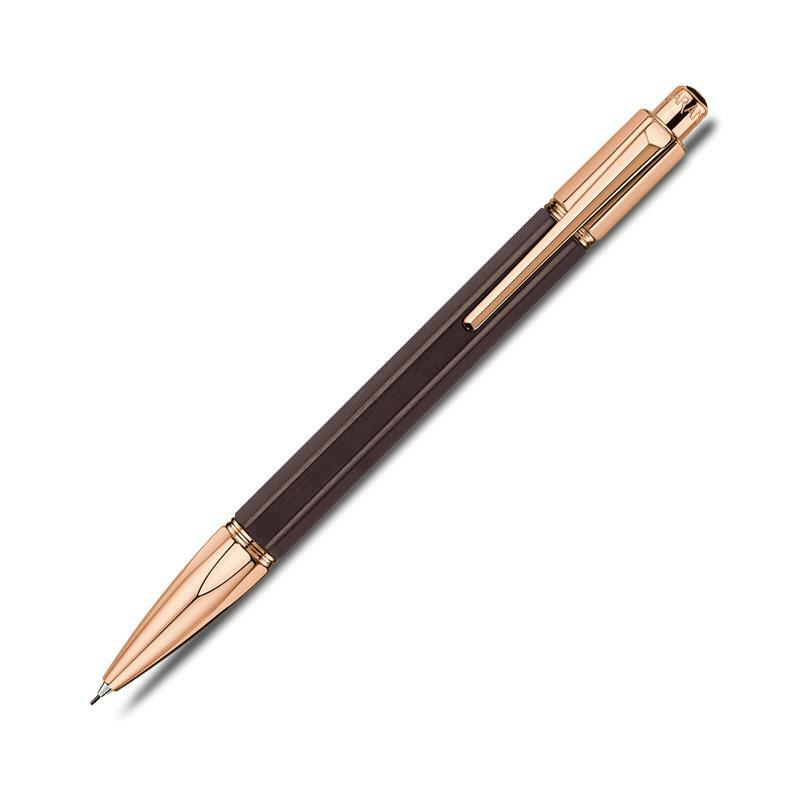 The silky hue of rose gold highlights the warm and precious black shade of ebony, producing an overall voluptuous impression.